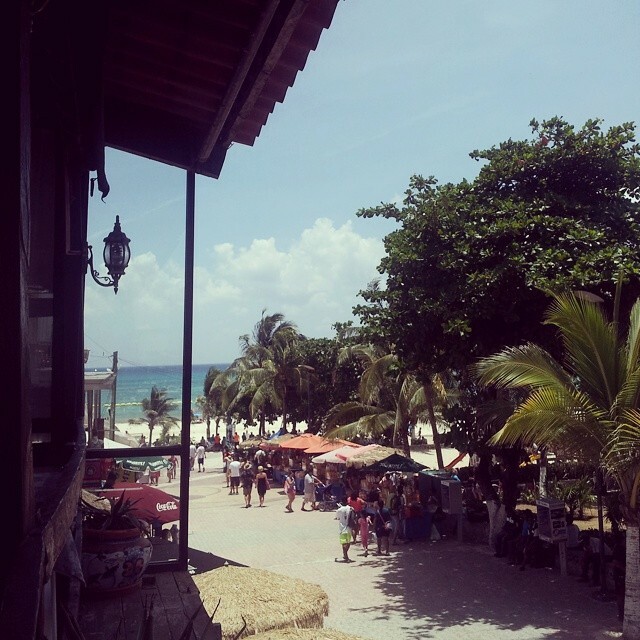 Comrade Von Pussycat: Honeymooning In The Riviera Maya: Playa Del Carmen! 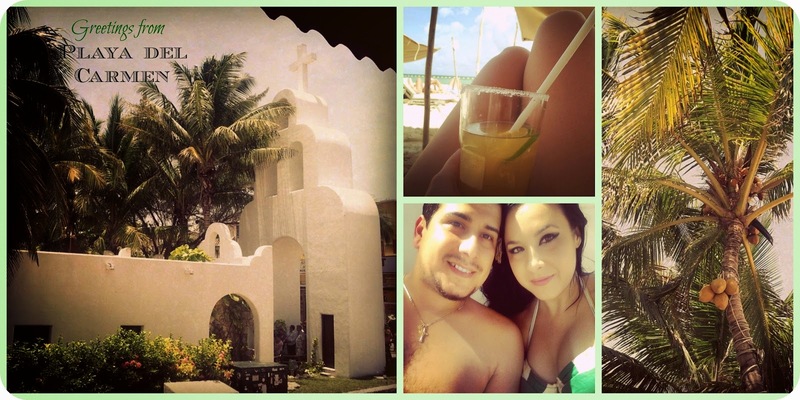 Honeymooning In The Riviera Maya: Playa Del Carmen! We flew into Cancun International (CUN), naturally, as it was the closest airport to Playa del Carmen. 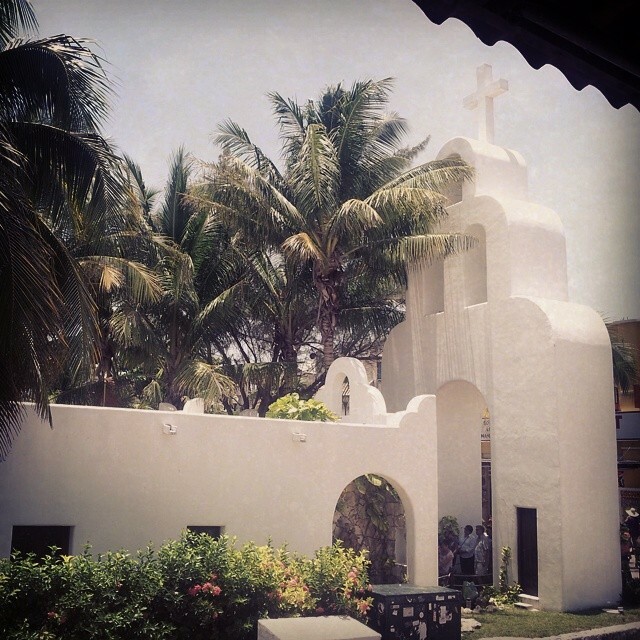 The Bear and I really try to avoid tourist traps (although sometimes they are justified), which is why we completely avoided the big name hotels in Cancun and decided to stay in Playa del Carmen instead in hopes of seeing more of the local culture. My favorite thing about Cancun International? The cocktail bar outside! 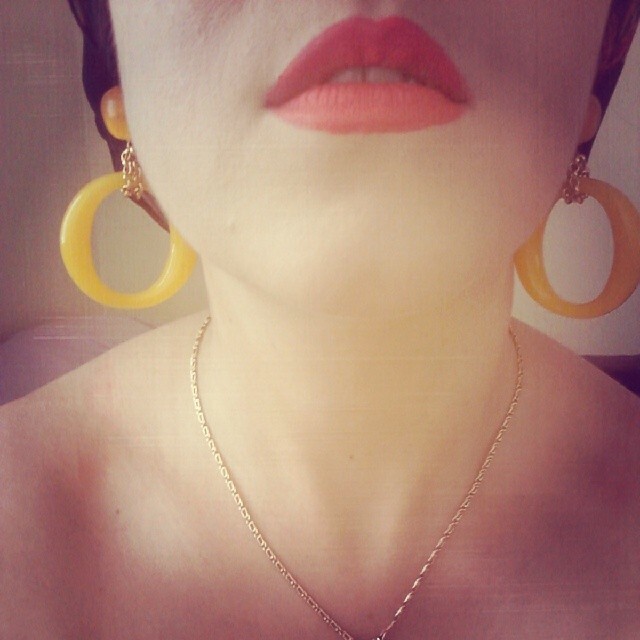 August in the Yucatan is HOT and HUMID (goodbye pincurls! ), and hits you smack in the face as soon as you exit the airport. Which is why I greatly appreciate the fact that you can order an ice cold beer or Coco Loco as soon as you get off of the plane! Obligatory tropical fruit mixed booze upon arrival - I ordered a cantaloupe agua fresca because I was so thirsty! 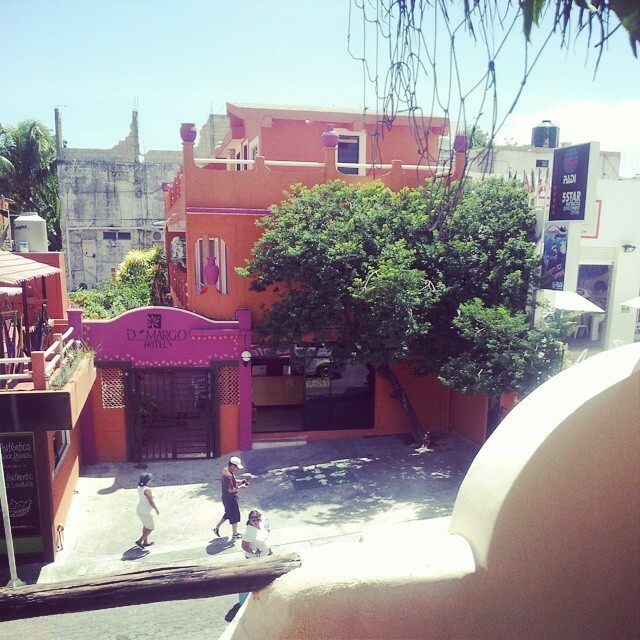 There were so many quaint little boutique hotels to choose from in Playa del Carmen, and Hotel Kinbe was no exception. I forgot to take pictures of the hotel, but you should check out the link and see for yourself. They have a gorgeous indoor/outdoor pool in the lobby, which was perfect for a midnight dip after way too many tequila shots and countless mojitos! 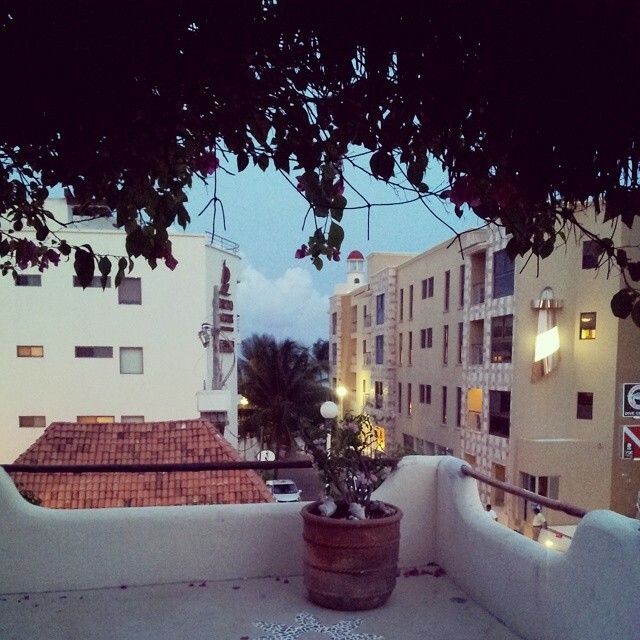 We booked a room that had a beach view and private rooftop terrace - it was gorgeous! I really loved the shower (is that weird?) because it had a natural stone floor and a window that opened overlooking the street below. It was also conveniently located in the center of town, about 50 meters away from the beach. Our private terrace at Hotel Kinbe! Beautiful presentation at restaurant "Las Delicias"
Chips and guacamole were everywhere...not that I have a problem with that. See that bright green sauce on the left? BEST THING EVER! Guess what? I discovered the secret formula...more to come! 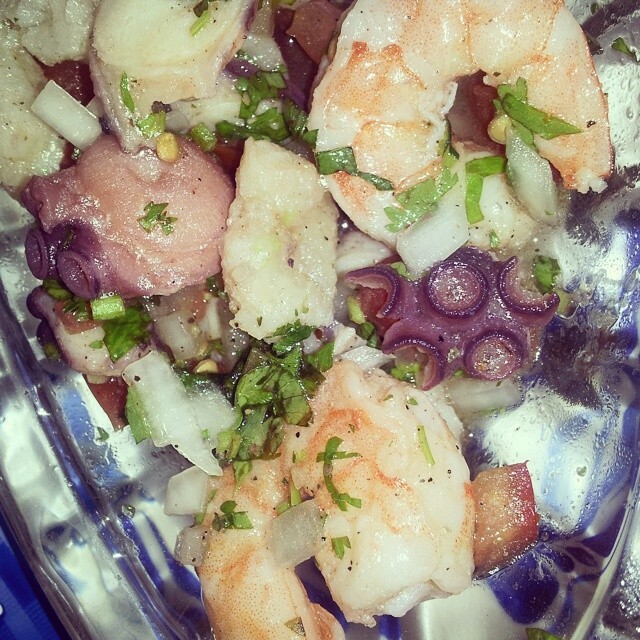 Besides bottomless margaritas, fresh seafood Ceviche was my favorite way to beat the tropical heat! 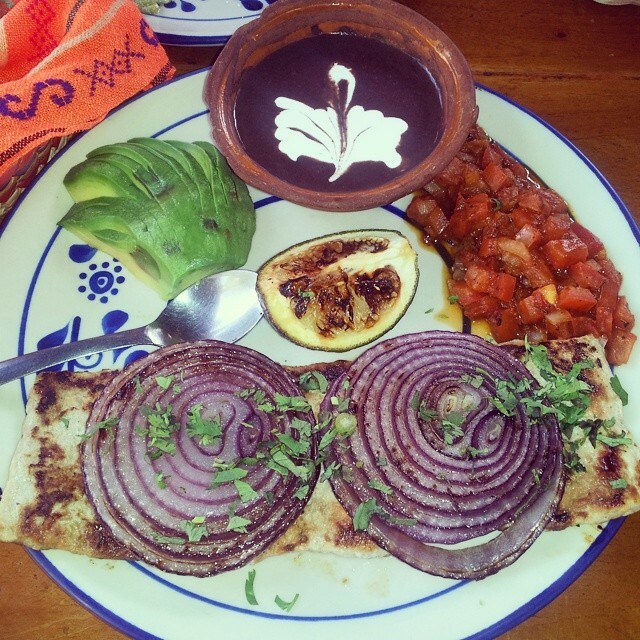 The balance of freshly squeezed lime, crisp cilantro, sweet red onions, and beautiful array of seafood is just perfect. If you decide to visit the Yucatan Peninsula in the peak of summer, let me just prepare you for a little of what to expect. 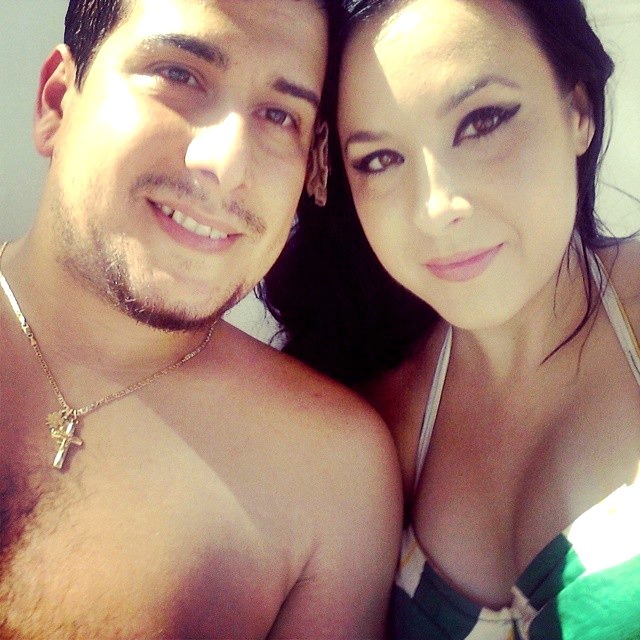 This was my first time experiencing a tropical heat, which is so much different than Mediterranean summers. Unless you are sitting by the beach/pool all day in your swimwear, be prepared to be damp all day. Wear the lightest of fabrics, and know that at some point of the day you will be all wet from sweat (especially if you are out sightseeing). Needless to say, pincurls do not fare well in this kind of humidity (at least mine didn't, even with setting lotion)! Again, be prepared and practice your updo skills and bring a ton of cute hair accessories (Carmen Miranda style fruit clips, floral hair clips, and spin pins (best invention ever!). Waterproof eyeliner and mascara (if you are planning on wearing makeup) is an absolute necessity! 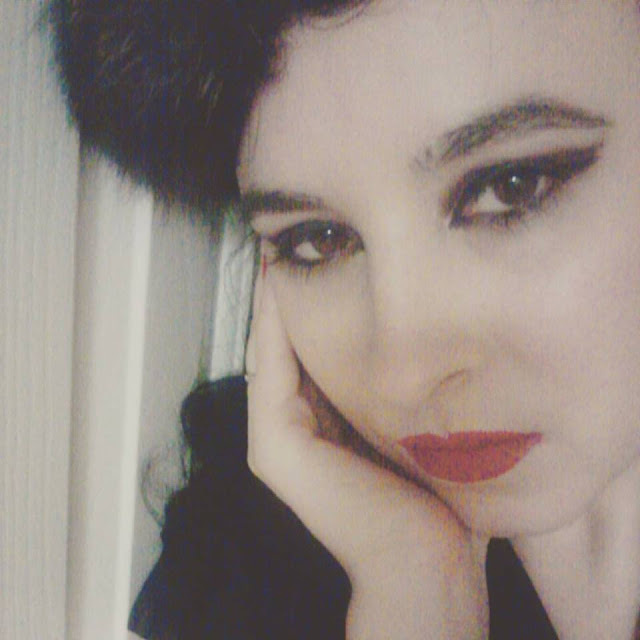 Longwearing lip colors are also a wise investment - Limecrime's Velvetine in Suedeberry (a bright orange based red) was a definite go-to throughout my trip! I had a lot of fun shopping for this trip! Brightly colored peasant skirts, high waist bikinis in citron stripes and leopard prints, tight black peasant tops, ankle tie espadrilles, 1940's playsuits, and lots of fun accessories like those lemon yellow lucite hoop earrings pictured above. Remember to pack comfortable walking shoes...espadrille wedges are always my go to sightseeing shoes because they are easy to walk in, absorb shock, and also happen to be very stylish. Espadrilles never go out of style! 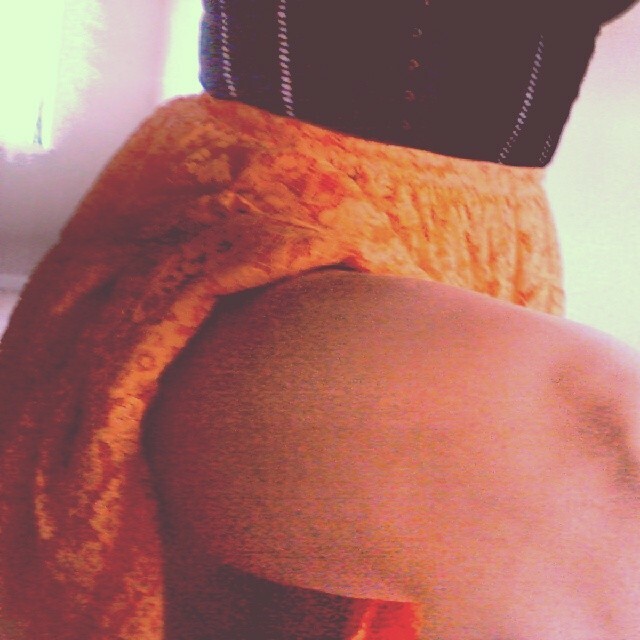 A tropical inspired wardrobe: 1950's tangerine colored lace peasant skirt and 1940's citron striped high waist bikini. 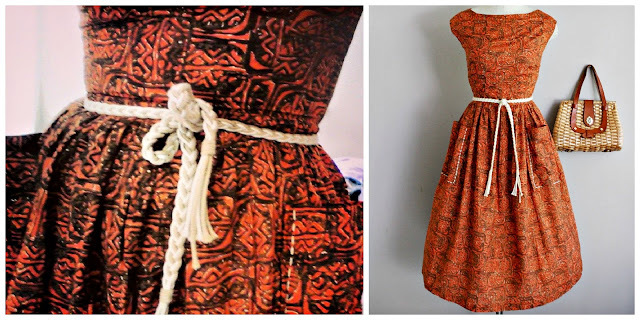 Achiote hues and the most adorable rope tie belt! 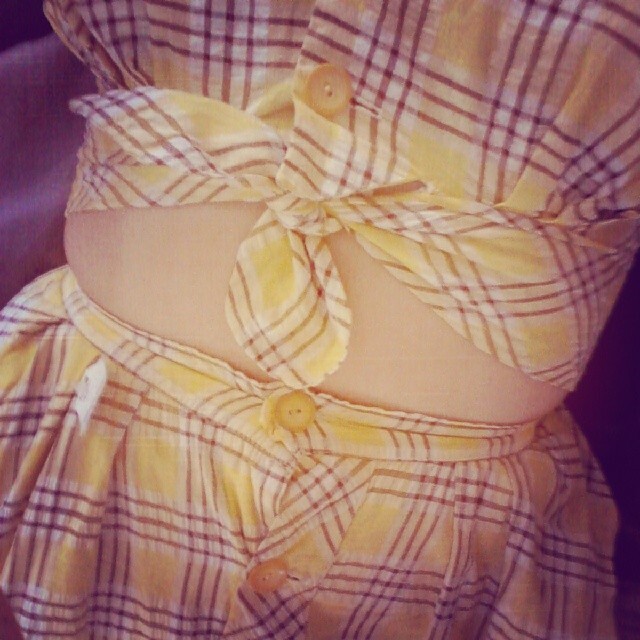 1940's playsuit in creamy banana plaid with Bakelite buttons!